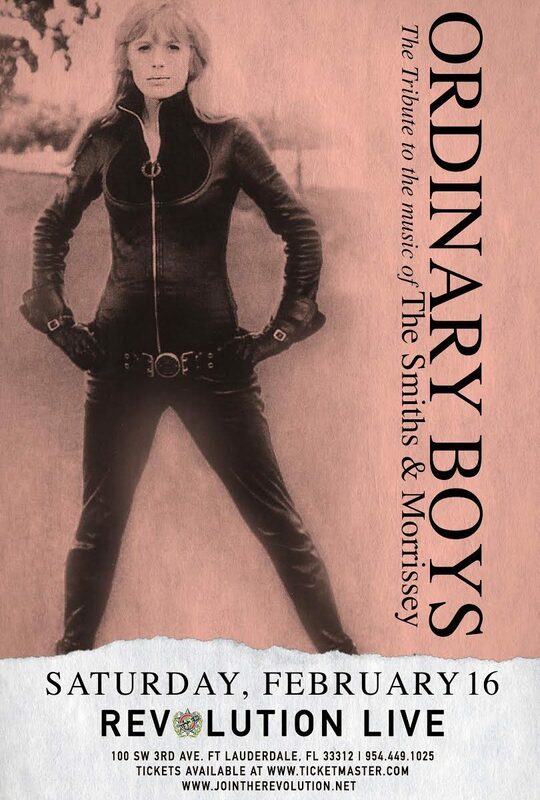 Ordinary Boys was formed in December of 2010 by vocalist AJ Navarrete, as a tribute to the music of Morrissey & The Smiths. 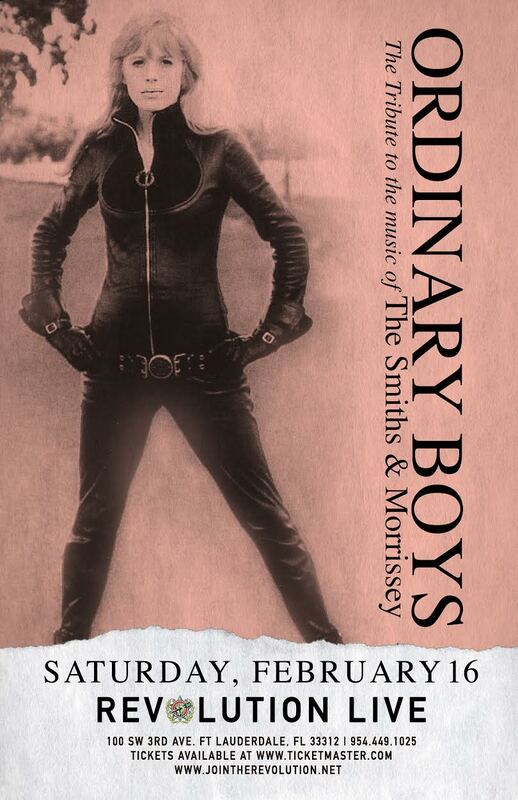 The band chose its name after the song ‘The Ordinary Boys,’ from Morrisey’s debut album ‘Viva Hate,’ and as an homage to the concept behind ‘The Smiths’ name. The band performed its first show at the iconic Churchill’s Pub in Miami, Florida. Initial approval from Smiths and Moz fans resulted in a string of regular apperances across Florida. The unexpected success that followed has made Ordinary Boys one of Florida’s best kept secrets. In recent years, the band has evolved through several lineup changes, with an increased focus on perfectly emulating the sound of their Manchester heroes. This continuous evolution has taken the project to the next level, giving fans the ultimate The Smiths and Morrissey experience.